With Super Bowl Sunday always falling early in the year, it can be hard to stick to New Year’s resolutions that involve eating healthier. For many locals in New Orleans, that can be an even bigger challenge this time of year with the temptation of parade foods like king cake and po-boys floating around during Carnival season. 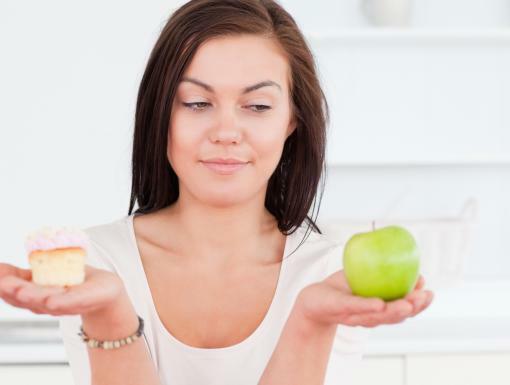 So does that mean you can’t enjoy some of your favorite foods on game day in order to keep your waistline in check? The truth is, there are plenty of easy ways to lighten up game-day favorites without sacrificing flavor or fun, so here's a rundown of some of our favorite makeovers and swaps. Mix things up by serving sliders instead of full-size burgers. Serve with mini whole grain sandwich thins and a variety of topping options like guacamole, roasted red pepper relish, and caramelized onions. Stick with extra lean ground beef, turkey breast or bison to keep calories and saturated fat in check, and meatless options like Morningstar Farms or Boca Crumbles are good alternatives for vegetarian guests. Your best bet is to make your own pizza using whole grain crust rolled out so it's almost cracker-thin, or try my favorite pre-made crust, Pastorelli's Whole Wheat Ultra Thin & Crispy Pizza Crust. Top it with pizza sauce or olive oil and garlic, and pile on the veggies (think wilted spinach, roasted tomatoes, Portobello mushrooms) and lean proteins like shrimp, chicken breast, and Canadian bacon. Instead of mozzarella, a stronger cheese like feta or goat cheese can help you use less without skimping on flavor. If you're ordering pizza, the same recommendations apply: request thin crust for about 40 percent fewer bready carbs, topped with red sauce or olive oil, loads of veggies and lean proteins, and go easy on the cheese. As long as it's made with extra lean ground beef (or ground turkey breast or no meat at all) and beans of choice (e.g. 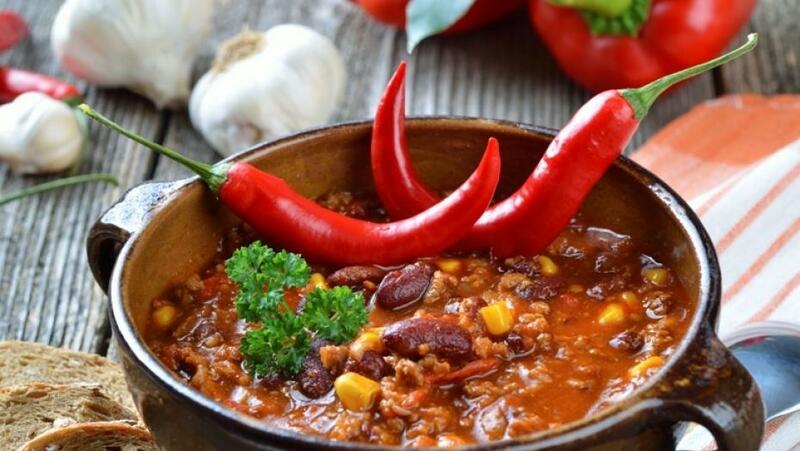 black, white, red), chili is a Super Bowl favorite that's naturally loaded with fiber and protein. Boost the antioxidant content (and shave calories per serving) by adding extra vegetables like chopped tomatoes, onions, chili peppers, and red, yellow, and orange peppers. Lower-sodium chili mixes are available, or make chili from scratch and you'll have the option to nix added salt entirely. 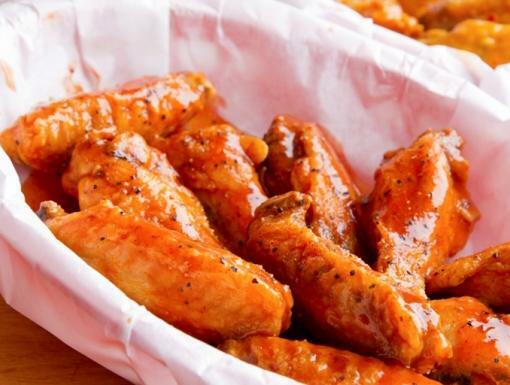 When wings are baked instead of fried, they have one-third less saturated fat and calories. 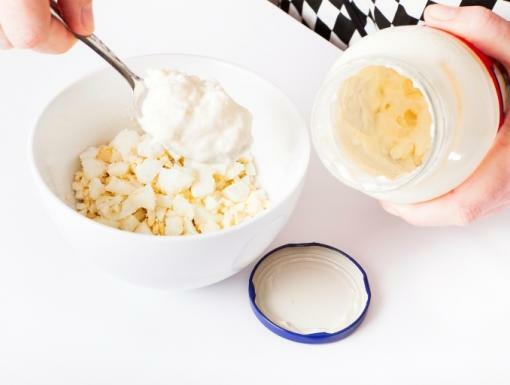 Make your own lightened-up blue cheese dipping sauce by mixing two-thirds a cup of lowfat plain Greek yogurt, two-thirds a cup of crumbled bleu cheese, one tablespoon of white vinegar, and one-quarter teaspoon cayenne pepper for a delicious dipping sauce that has half the calories. Most chips are simply fried white starch, and most crackers are nothing more than baked white starch. And while chips and crackers can be the least of our nutritional concerns when it comes to Super Bowl fare, every little bit helps. So when it comes to chips, my recommendation for a better-for-you chip is Beanitos black bean chip (my favorite is the Chipotle flavor). A 140-calorie serving has five grams of fiber and four grams of protein, plus the antioxidant benefit of black beans. And for crackers, Triscuits and Triscuit Thin Crisps (any flavor) are always a solid option, and one of the few 'regular' crackers that's truly 100 percent whole grain with little or no added sugar. And for gluten-free fans, Mary's Gone Crackers and Van's Crackers are two of the only brands of gluten-free crackers that are centered on real, whole grains and seeds like quinoa, flax seeds, and brown rice, not potato starch and corn starch. Registered dietitian Molly Kimball offers brand-name products as a consumer guide; she does not solicit product samples nor is paid to recommend items. For more details on this topic, read Molly’s full article on Nola.com.